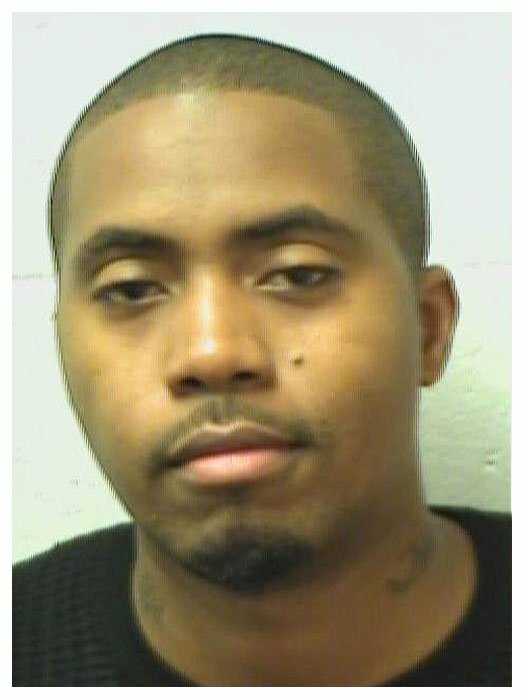 Rapper Nas (real name: Nasir Jones) was busted by Georgia cops in September 2009 and charged with driving under the influence. According to Henry County police, Jones copped to smoking marijuana after his Cadillac Escalade was pulled over by officers. After failing field sobriety tests, he was arrested and transported to a local jail, where the above mug shot was taken. However, charges against the 36-year-old performer were subsequently dismissed. Submitted by antiz on Mon, 2011-02-07 18:45. Charges dismissed? Hmmm, pays to be illuminati dont it.